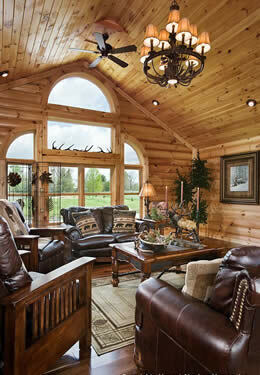 Simply complete this form and click “Submit” to receive your Bear’s Den Log homes Brochure. 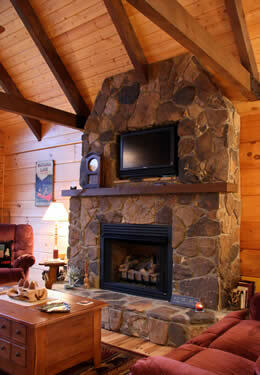 Call us at 828-465-3139 with your questions. 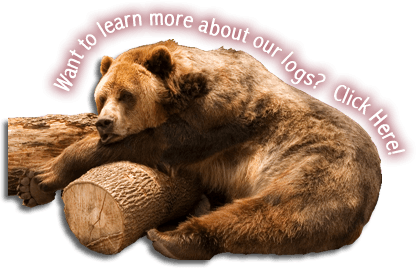 Thank you for contacting Bear’s Den Log Homes.